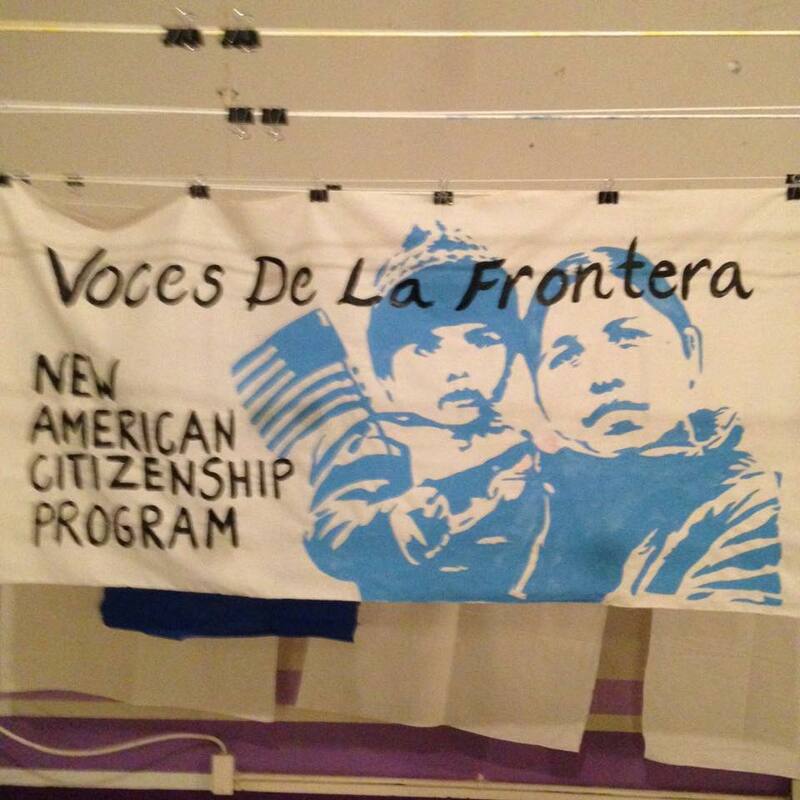 Who: Youth Empowered in the Struggle (YES), the youth arm of Voces de la Frontera. 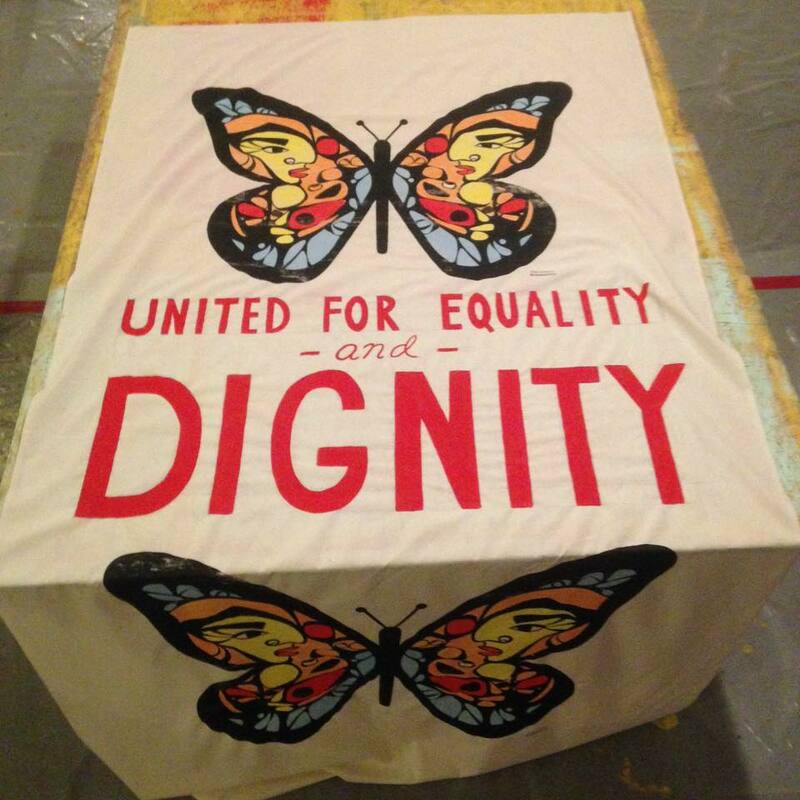 350+ students, parents, teachers and community leaders from Racine and Milwaukee-area high schools. 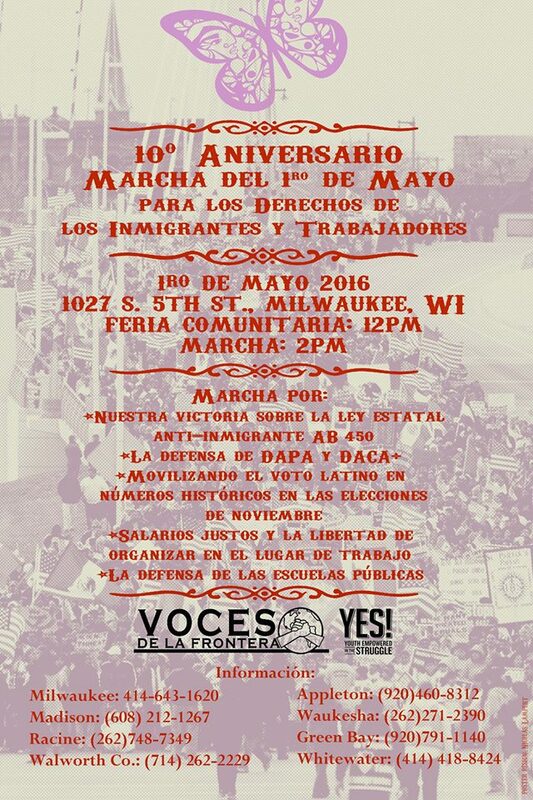 What: Voces de la Frontera and YES’s 2018 Get Out the Vote (GOTV) Canvass. 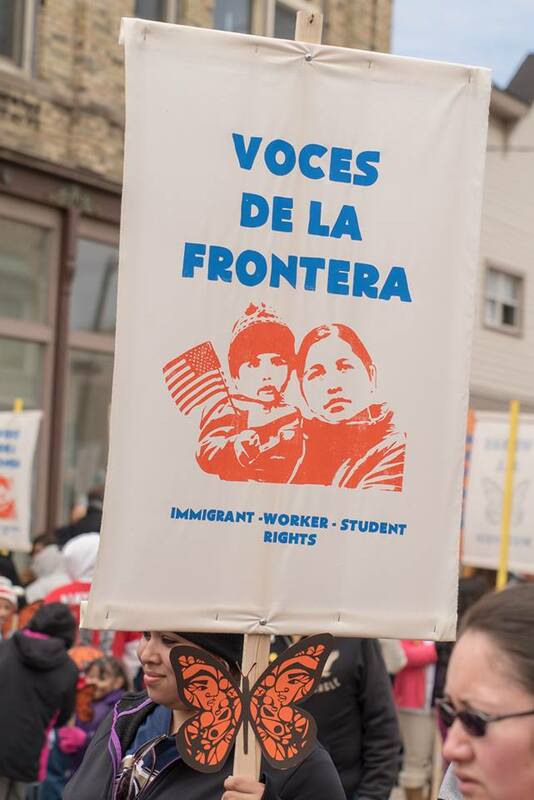 Following a training and rally, students will spend the day going door-to-door urging citizens to vote and support the fight for expanding health care, fully funding public education, and restoring acces to driver licenses and in-state tuition for Wisconsin immigrant families. 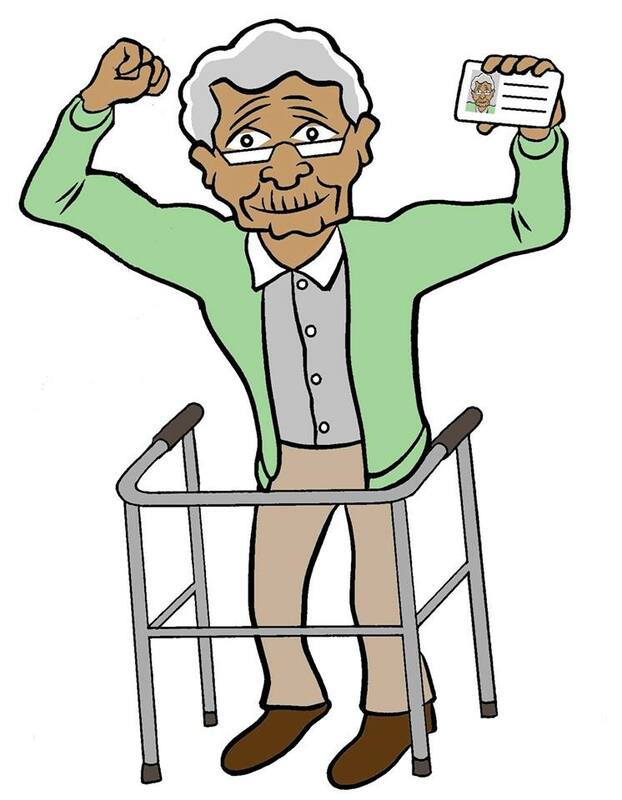 Throughout the day, journalists are encouraged to join students to get a closer look at how GOTV impacts the community. 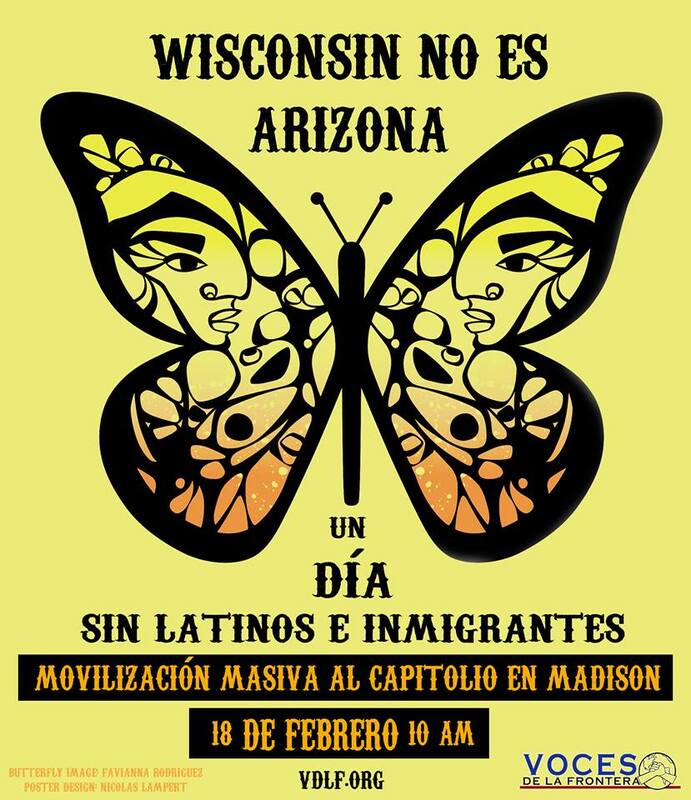 The day starts with a 9am rally at Monument Square in Racine that press is encouraged to attend. Where: Sendoff rally at Monument Square, corner of 5th St and Main St in Racine, WI 53403. Visuals: Hundreds of students rallying and canvassing, colorful signs. 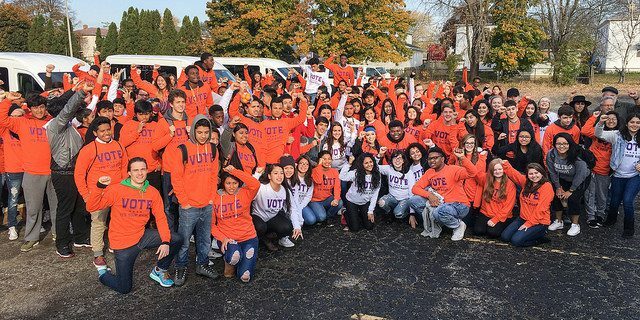 RACINE, WISCONSIN – On Election Day, over 350 students with YES and Voces de la Frontera will canvass voters in working class Racine neighborhoods to encourage citizens to vote and support efforts to expand healthcare, fully fund public education, and restore access to driver licenses and in-state college tuition for Wisconsin immigrant families. Canvassers at YES’ 2016 GOTV canvass. The 2018 canvass is expected to be larger. Photo: Sue Ruggles, 11/8/16. 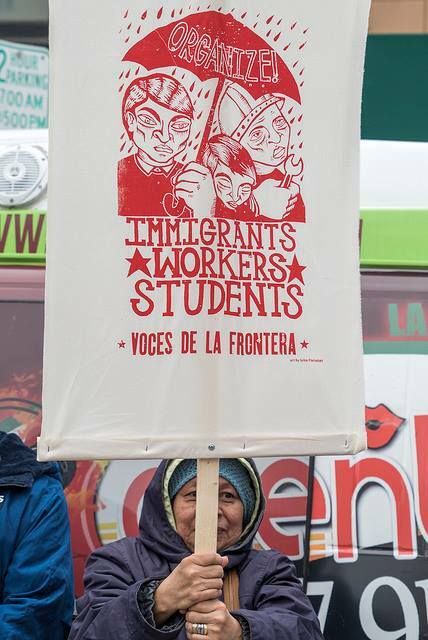 YES is the youth arm of Voces de la Frontera, a 501c3 organization that fights for immigrant, worker, and student rights. 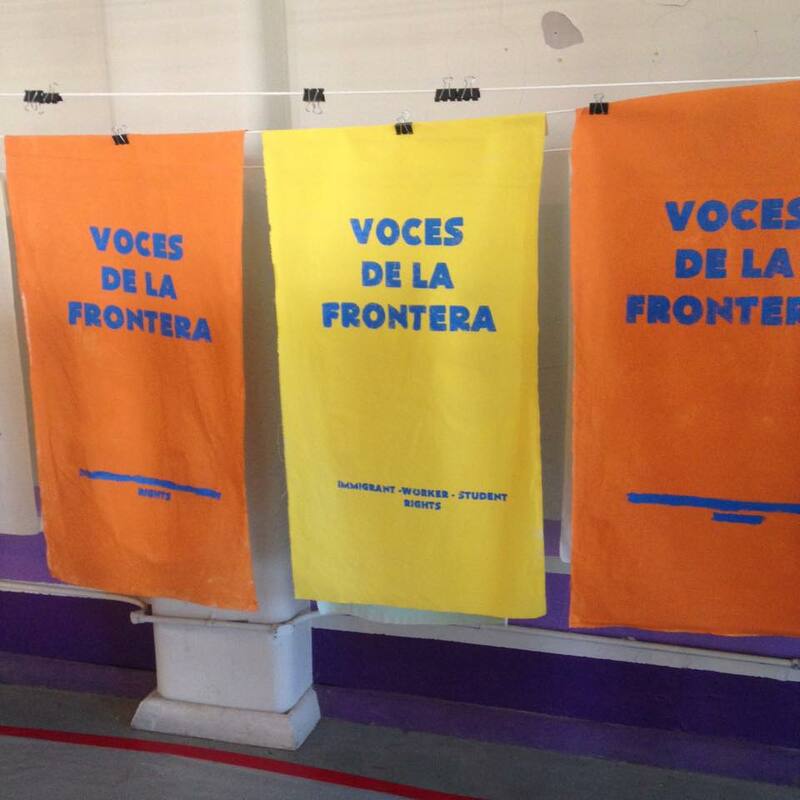 Voces de la Frontera and YES do not support any political candidates or coordinate with their campaigns.